Core courses are listed below with a brief description of the targeted participant group, and the course content. A one day course, open to all beginning teachers employed as permanent, temporary or casual teachers in the schools sector by the Department of Education and Communities. This course covers the NESA processes to achieving Proficiency in the Australian Standards. Practical activities lead the teacher towards the understanding of the gathering of appropriate evidence and lesson observations through the first years of teaching. Those teachers who are up to the maintenance of accreditation at the proficient level will look at the processes for seeking and logging hours of endorsed provider training and teacher identified hours. Workshop sessions at the conference also cover planning and unit development in the secondary school, and planning and programming & planning in the primary school. Aboriginal education issues will be raised in a plenary session where resources and ideas will be shared for working within the syllabus to support Aboriginal and Non-Aboriginal students in their understanding of community and culture. Completing a Beginning Teachers Course will contribute 4 hours of NESA Registered PD addressing 2.2.2, 2.3.2, 3.2.2, 6.1.2, 7.2.2, 7.4.2 from the Australian Professional Standards for Teachers towards maintaining Proficient Teacher Accreditation in NSW. This is a two day course aimed at developing fundamental knowledge and skills for teachers elected by their colleagues to the honorary positions of school-based Federation Representative or Women’s contact. Members of workplace committees are able to apply and will be included should space be available. The course focuses on the skills of being able to engage in professional dialogue with colleagues and leaders in the school, and the ability to hold meetings and forums for members to exchange ideas and views. Participants are also provided with information on Departmental and Government policies and procedures, including processes to follow up school based issues. Completing a Fundamentals for Federation Representatives and Women's Contacts Course will contribute 7 hours of NESA Registered PD addressing 6.2.2, 7.2.2 and 7.4.2 from the Australian Professional Standards for Teachers towards maintaining Proficient Teacher Accreditation in NSW. This is a two day course aimed at developing fundamental knowledge and skills for teachers elected by their colleagues to the honorary positions of school-based Federation Representative or Women’s contact. Members of workplace committees are able to apply and will be included should space be available. The course focuses on the skills of being able to engage in professional dialogue with colleagues and leaders in the school, and the ability to hold meetings and forums for members to exchange ideas and views. This course also looks at the key issues for Women in education. 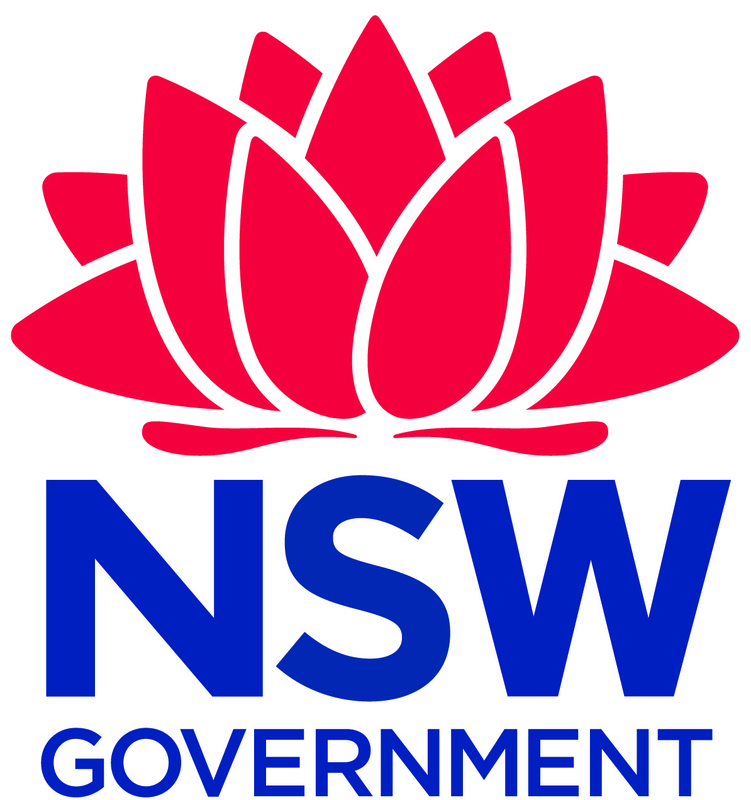 Completing a Fundamentals for Federation Representatives and Women’s Contacts (Women’s Only Course) Course will contribute 7 hours of NESA Registered PD addressing 6.2.2, 7.2.2 and 7.4.2 from the Australian Professional Standards for Teachers towards maintaining Proficient Teacher Accreditation in NSW. This is a two day course aimed at developing fundamental knowledge and skills for teachers elected by their colleagues to the honorary positions of Federation Representative or Women’s contact. Members of workplace committees are able to apply and will be included should space be available. The course focuses on the skills of being able to engage in professional dialogue with colleagues and leaders in the workplace, and the ability to hold meetings and forums for members to exchange ideas and views. Participants are also provided with information on Departmental and Government policies and procedures, including processes to follow up workplace based issues. using web-based and media technologies for research and communication. Successful completion of the Fundamentals for Fed Reps and Women's Contacts or Women's Fundamentals course. Completing a Communicating and Negotiating Skills for Fed Reps and Women's Contacts Course will contribute 11 hours 30 minutes (actual duration 18 hours) of NESA Registered PD addressing 6.3.2, 7.2.2, 7.4.2 from the Australian Professional Standards for Teachers towards maintaining Proficient Teacher Accreditation in NSW. This two day course for Federation Councillors/Proxies focuses on the legal framework underpinning the role of the Federation Councillor Representatives. It also addresses the roles and responsibilities they have within their local education communities. The participants will develop their communication skills, in workshops with constructive feedback from presenters and participants (other teachers). NB. Attendance at the Federation Council meeting immediately prior to the course dates is essential, either as a Federation Councillor, Proxy Councillor, or as an Observer. Completing a Skills for Teachers Federation Councillor Representatives Course will contribute 6 hours of NESA Registered PD addressing 7.2.2, 7.4.2 from the Australian Professional Standards for Teachers towards maintaining Proficient Teacher Accreditation in NSW. A one day course for Association Treasurers to brief them about their role in the Association and their responsibilities for Association funds. The course also looks at the requirements for auditing and book keeping and the problems Treasurers may be experiencing in this regard. This is a multi-faceted course that develops skills and knowledge of local Association President and Secretaries, and provides information on current campaign priorities and support offered by the Teachers Federation. Completing a Association Presidents and Secretaries Course will contribute 3.5 hours of NESA Registered PD addressing 6.3.2, 7.4.2 from the Australian Professional Standards for Teachers towards maintaining Proficient Teacher Accreditation in NSW.